We’re full swing into the season now, and our Round 3 rankings finally produced some movement. Red Hills and Twin Rivers both held CIC3* events since Round 2, which shuffled the ranks a bit. On top of that, the rolling scores came into effect, with the 2015 Red Hills CIC3* dropping off the board. Next round we’ll see even more movement, with Carolina International and Poplar Place both hosting CIC3* divisions in the meantime. The West Coast won’t see any movement until after Galway Downs CIC3* at the beginning of April. The unveiling of Rolex entries confirms where many horses are aimed for this spring. The horse and rider must have already qualified as a pair at one of the 2015 qualifying events. The average penalty score for each phase is added up to determine each horse’s average completion score. 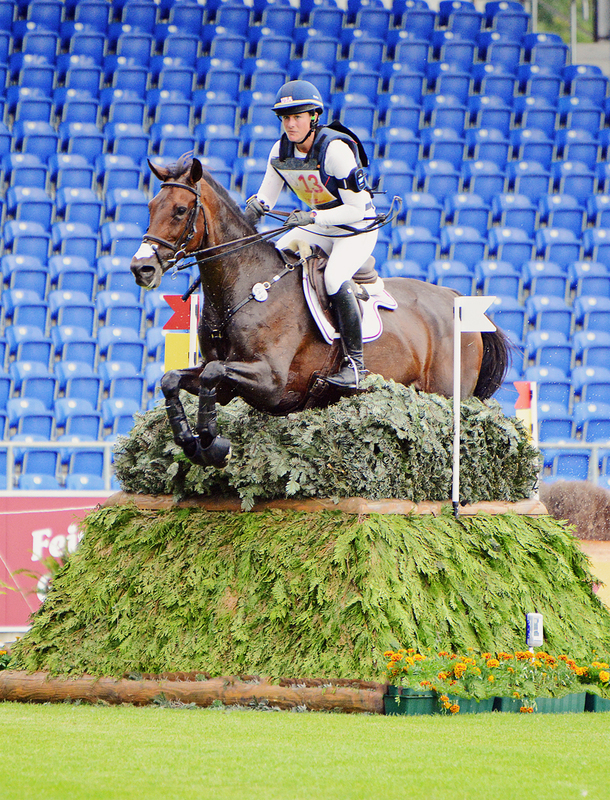 Rankings are calculated using FEI scores in the previous calendar year only, from the three-star and four-star levels. The rankings will be rolling, meaning that scores will be dropped from the averages as they pass the one-year date. Only results as a pair are counted. Currently 70 U.S. combinations have achieved at least one Olympic qualifier, although five of those pairs are no longer competing together. 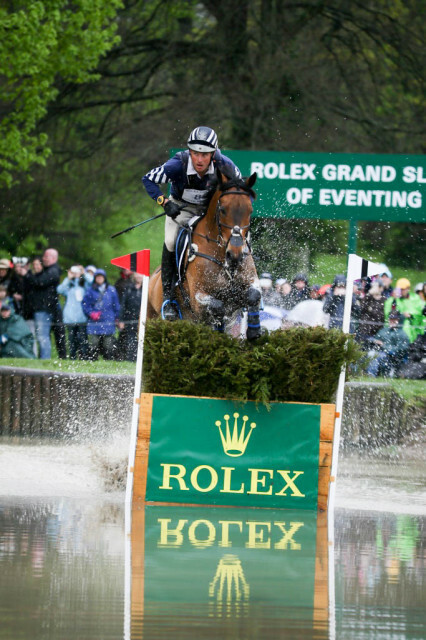 Pairs not yet qualified will have additional opportunities in 2016 to qualify at Rolex, Badminton, Jersey Fresh, Saumur, Tattersalls, Bromont and Bramham. We’ll list a few pairs at the end of the rankings who have yet to qualify but could certainly be up for consideration if they qualify this spring. Note: To be considered for an Olympic team, a horse must have been submitted as an applicant to the FEI by Feb. 19, 2016. This list does not reflect whether horses have been submitted for Olympic consideration. Clark Montgomery and Loughan Glen. Photo by Samantha Clark. Loughan Glen was scheduled to make his 2016 debut this past weekend at Tweseldown, but unfortunately the event was canceled due to torrential rains. 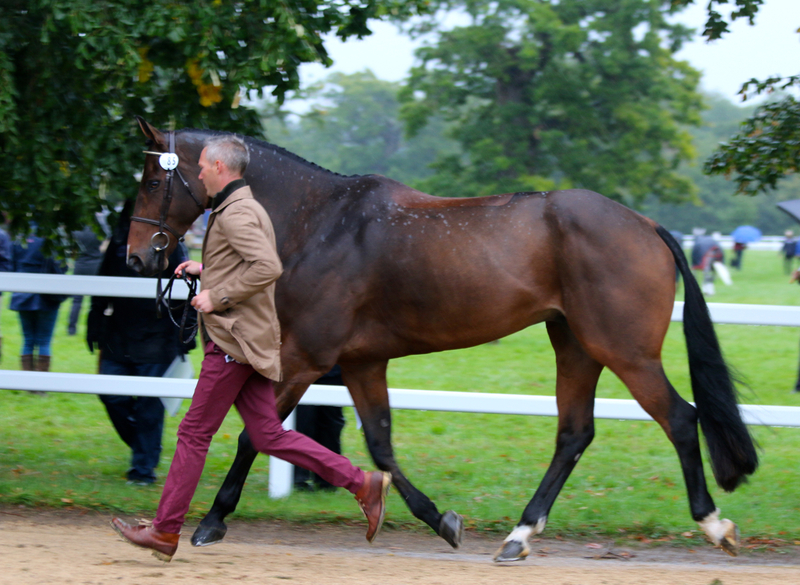 Clark currently has this horse entered at the Belton CIC3* in the middle of April, which they won last year. It’s possible they will re-route to another prep event after getting rained out this past weekend. Tamie Smith confirmed to EN that she and Mai Baum’s owners have decided it is in his best interest to forgo competing in a CCI this spring, instead aiming him to do the CICO3* at Great Meadow in July. Mai Baum sustained a minor injury after Fair Hill last fall and is just starting back to work. This decision has been made as to not rush his fitness level and work load as he comes back into full competition shape. Phillip Dutton and Fernhill Fugitive. Photo by Jenni Autry. Fernhill Fugitive is proving he is every bit as reliable as his stablemates, winning the Red Hills CIC3* with one of his best dressage scores yet, a double clear show jumping round, and the fastest cross country round of the day. Fernhill Fugitive will bypass Carolina and run next at The Fork CIC3*. Phillip is running Fernhill Cubalawn for the first time in 2016 in the CIC2* at Carolina International. 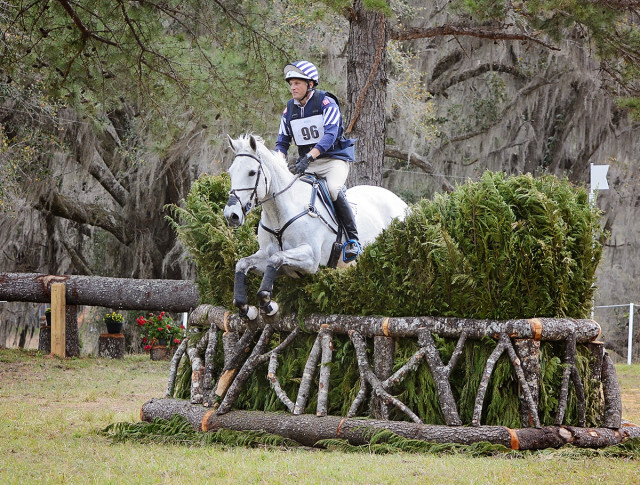 After that, he will go head-to-head with his rapidly improving stablemate Fernhill Fugitive in the CIC3* at The Fork. Boyd Martin and Master Frisky. Photo courtesy of Kasey Mueller. Master Frisky hasn’t competed since Round 2 of the Power Rankings but is next entered in the CIC3* at Carolina, followed by an entry in the CIC3* at The Fork. Like Fernhill Cubalawn, Mighty Nice will be running for the first time this year at Carolina in the CIC2*, followed by a go at The Fork CIC3*. Will Coleman is following a similar strategy as Phillip Dutton, bringing OBOS O’Reilly out for the first time at the Carolina International in the Open Intermediate. He will also move on to contest the CIC3* at The Fork. Reggie hasn’t had any runs since Round 2 of the Power Rankings, but he too will be in the CIC3* at Carolina and The Fork. Meadowbrook’s Scarlett has fallen in the rankings this round to due to the highest dressage score of her short three-star career, along with a slower cross country pace at Red Hills. A double clear show jumping round shows this mare is still on form and should return to her usual ways in the CIC3* at The Fork in April. This mare will be bypassing Rolex to gain additional three-star mileage this spring. Lauren Kieffer and Veronica. Photo by Jenni Autry. Veronica took the win in the Advanced at Red Hills for a second consecutive year in commanding fashion, adding only time to her dressage score to win by nearly eight points. Next up is a run in the CIC3* at The Fork and then another go at Rolex. 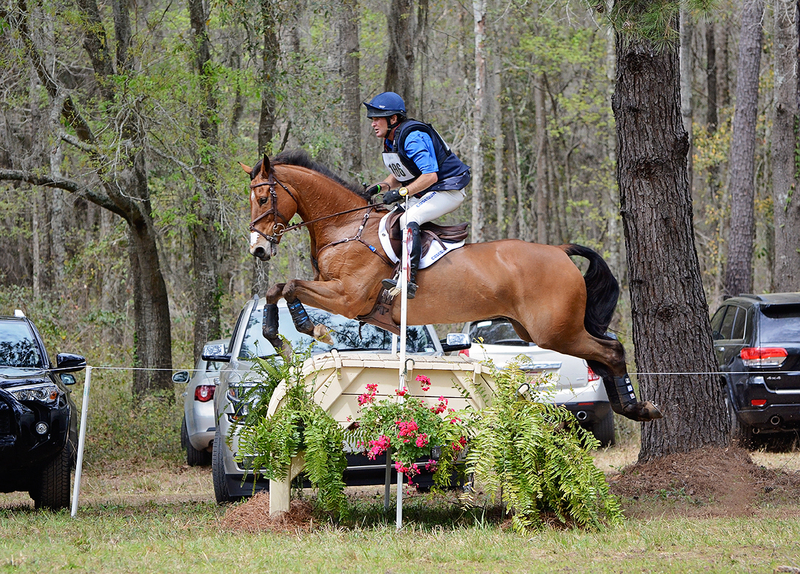 Blackfoot Mystery sat out at Red Hills, but we will next see him in the CIC3* at Carolina and then The Fork. Shame on the Moon will next be competing in the CIC3* at Carolina, followed with an entry in the Advanced-A division at The Fork. Jennie Brannigan and Catalina. Photo by Jenni Autry. Catalina earned quite a boost this weekend earning second place with a dressage score nearly 10 points lower than her scores from last fall and adding only a few time penalties across the country. 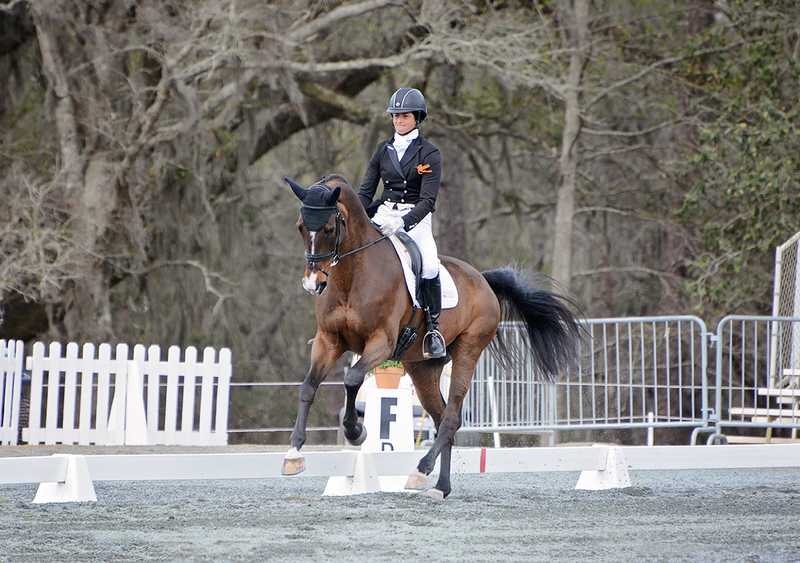 She is currently entered in the CIC3* divisions at both Carolina and The Fork. Copper Beach earned a boost this week by doing nothing at all. Copper Beach last had a blip on cross country at Red Hills last year, and with the rolling score, it no longer factors into these Power Rankings, boosting his score. We will next see him at the Carolina CIC3* and The Fork CIC3*. Matt once again did dressage with this horse but withdrew before stadium and cross country with concerns about the footing. Hopefully, the footing at the Carolina CIC3* and The Fork CIC3* will be more to his liking. Pancho Villa has yet to compete following the 2015 Pan American Games and is not currently appearing on any entry lists. Other than a run in the Wellington Eventing Showcase, Marilyn Little has yet to post entries for this spring. Marilyn confirmed to EN that Demi will have a light spring campaign, likely competing next at Rocking Horse’s Spring H.T. in the first weekend of April. 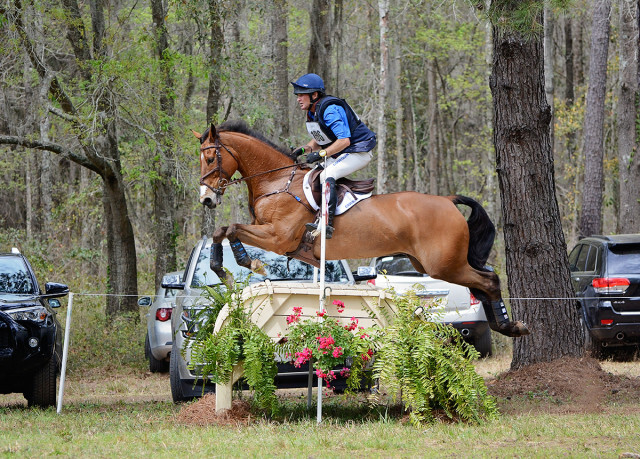 Jon has this horse currently entered in the CIC3* at both Carolina and The Fork. Boyd Martin and Welcome Shadow. Photo by Jenni Autry. Welcome Shadow is improving every time out, and a fifth place finish in the Red Hills CIC3* just goes to show how quickly this mare is catching up to her other talented stablemates. She’s next entered in the Advanced at Carolina. This horse finished ninth this past weekend in the Red Hills CIC3*, where a pair of rails in the show jumping hurt his overall score. We’ll next see him in Advanced runs at Carolina and The Fork before he takes a crack at his first four-star in April at Rolex. Hannah Sue Burnett and Harbour Pilot. Photo by Jenni Autry. 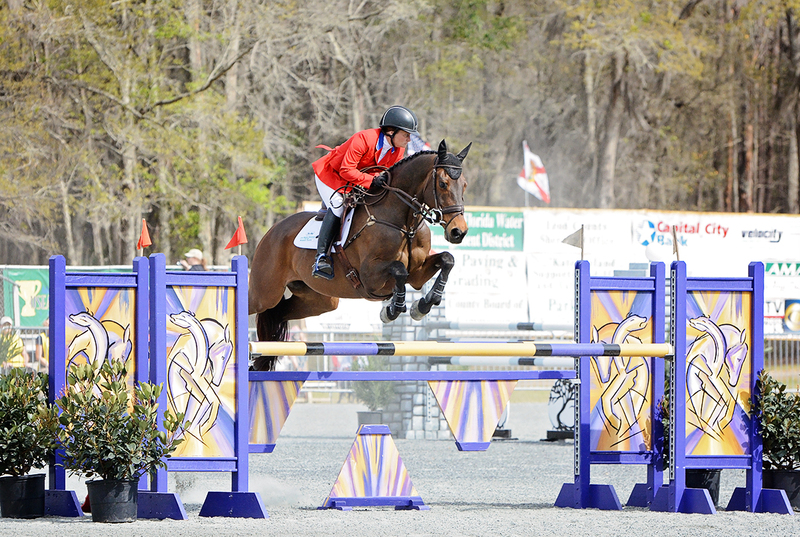 At Twin Rivers, Bunnie Sexton and Rise Against placed second to Lauren Billys. In Florida, Phillip Dutton and Fernhill Fugitive snatched up the win, with Jennie Brannigan and Catalina finishing second. Welcome Shadow, Fly Me Courageous, Doesn’t Play Fair, Landmark’s Monte Carlo and Mr. Candyman are all qualified pairs that finished inside the top 10. Hannah Sue Burnett and Harbour Pilot still need to qualify for Rio but made a strong statement at Red Hills, leading the dressage and ultimately finishing in third in their first start at this level since 2014.